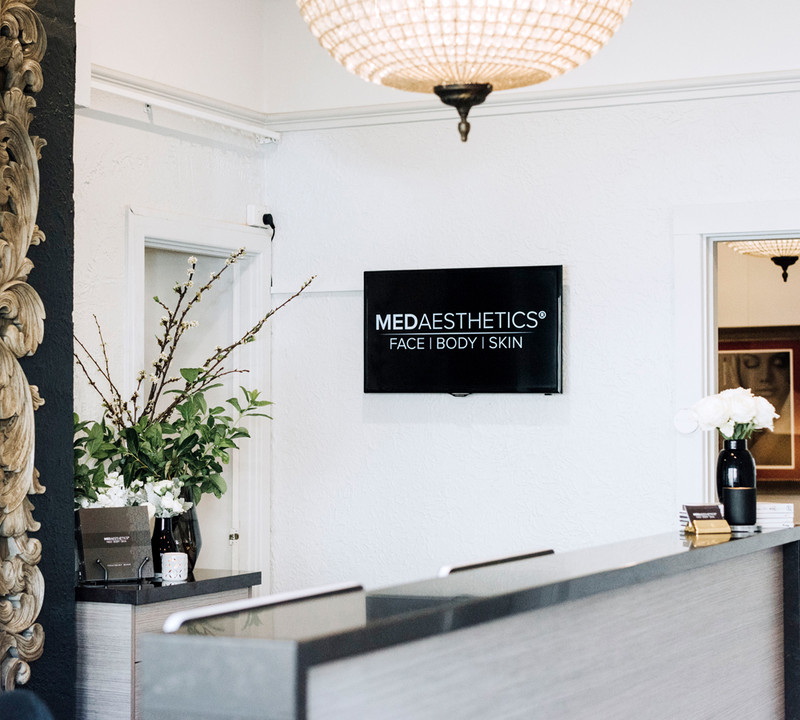 Medaesthetics® fills the gap between Cosmetic Practices offering basic cosmetic injectables, and Plastic Surgery Clinics offering major surgery under general anaesthesia. We specialise in providing the entire spectrum of aesthetic and anti-ageing skin treatments using the latest techniques in cosmetic medicine. "The practice of aesthetic medicine and surgery is as much an art as it is a science. The aesthetic sense of a clinician in evaluating a patient is as important as their clinical skills. At Medaesthetics, our philosophy is to artistically enhance your appearance in such a way that others will notice a fresher, more proportionate and youthful-looking you. For the team at Medaesthetics®, helping people look the way they feel inside is our passion". To provide you with realistic expectations of what can be achieved. To carefully explain the potential benefits and risks of each procedure to you. To provide a pleasant, confidential and relaxing environment for you. To reduce or minimize any discomfort associated with the procedures available. To make sure you get natural looking results.